Charly & Max, Get involved! 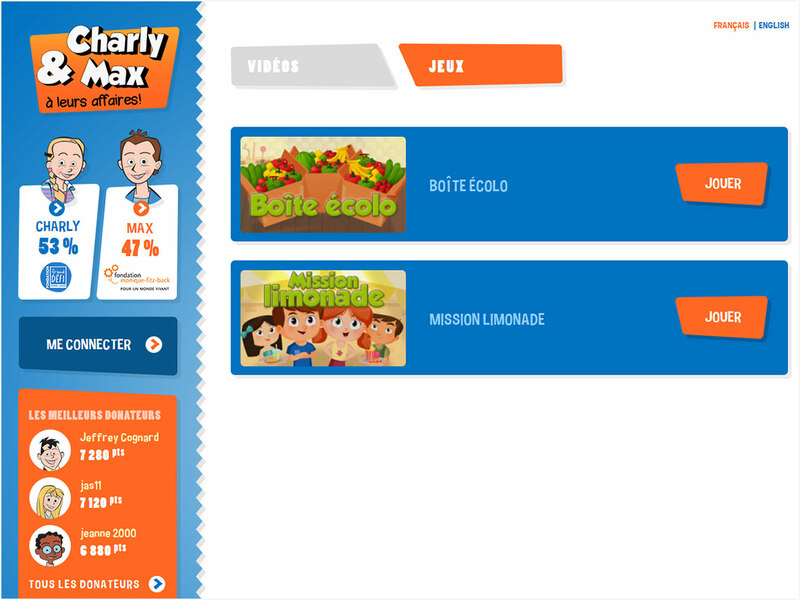 is an entertaining universe that helps children aged 6 to 11 years old in the management of their first dollars. It contains a web-series, games, quizzes and much more! This is a Desjardins initiative..